Improperly specified requirements. Does it really take "four tons of force" to squeeze out all the juice? If so, the Bloomberg reporter who did it by hand is quite the hulk. Bad engineering. Over-engineering is just as bad as under-engineering, it just results in runaway costs instead of functional failures. Hype. With $120M in funding, I'm sure the pressure was on to deliver the greatest juicer of all tiiiiiime! With that kind of cash and even a little ego, more is always better - and the CEO even bragged about all the "custom components" and other over-engineered elements in the machine. Dude, that's not a good thing. 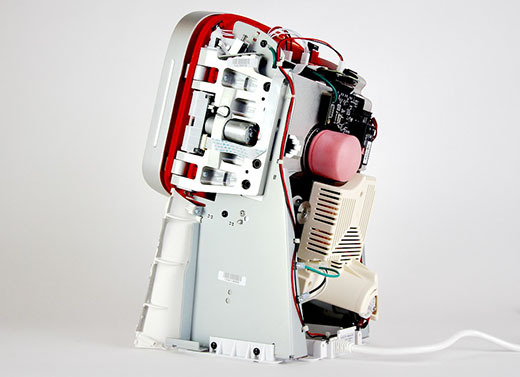 Let's all learn this lesson from Juicero, so that we need not learn it from ourselves.